Readers: Are you just trying this out? Then make sure you cancel, ship next subscription box right after you try it out. 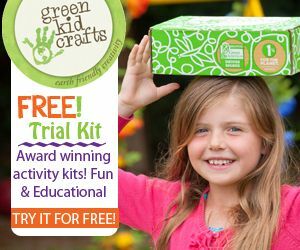 Email them at care@greenkidcrafts.com. (Click to Activate Offer HERE) Reg. $19.99 it will deduct $15 off! & Free Shipping!